My Mason jar Runneth over- again! 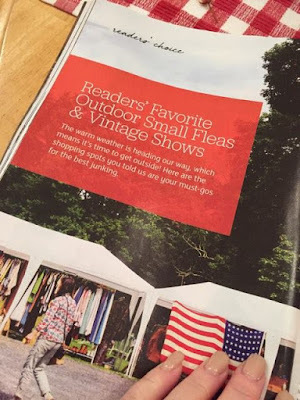 Then they post these Really Cool Articles like Readers' Favorite Outdoor Small Fleas & Vintage Shows... Now we are hooked- they added the word Vintage. THeN---- There are 3 Listed for Texas.... Y'all--- There we are - Smack Dab in the Middle!!! Olga Leal Arguijo- Message me for a sweet gift please! Guys and Gals- this is because of you, our Awesome shoppers and our FaBuLOUs Vendors!!!! The final photos have been loaded to our 2016 Barn Sale Facebook Album (click prev link) to see them all! It was a Phenomenal show that could not happen without the kind hands and hearts of SO many amazing men and women. Our Family is so blessed with a Tribe like no other. 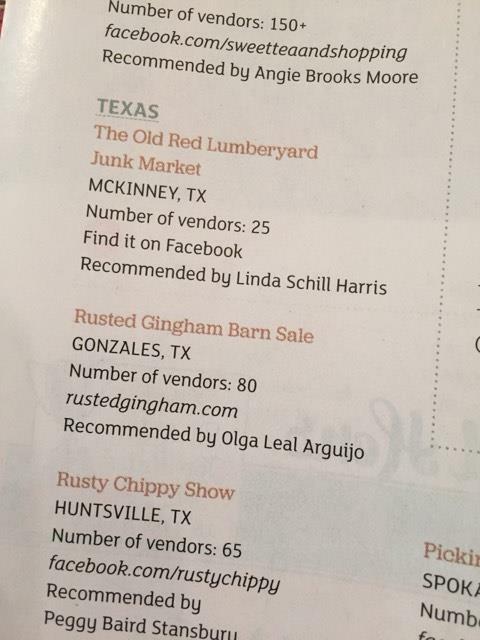 WE hope you enjoy the photo album and see why someone so sweet nominated our Barn Sale as a Top show in the Great State of Texas!!! 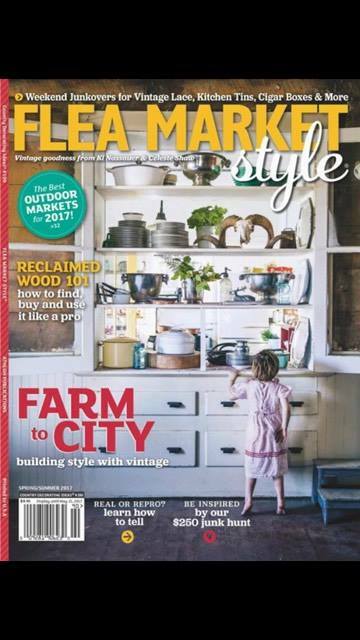 Applications for the 10th Annual Barn Sale (yes you read that correctly!) will be out the first week of April! Congratulations Suzanne! You deserve the accolades for having the vision and the grit to make it happen NINE years and counting. And you do, seriously, have a great tribe to help you make it happen. I'm so happy for you!